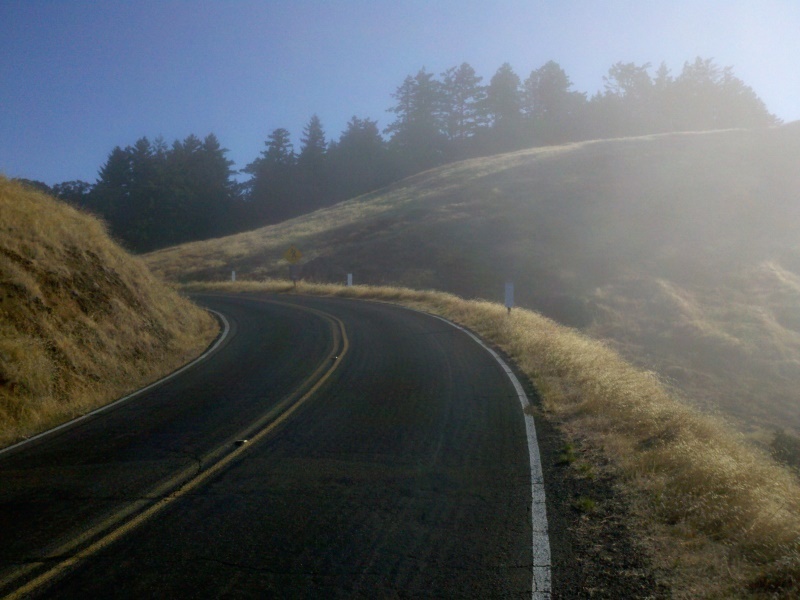 Mount Tam Double Century is a beautiful and challenging ride that leads over Mt. Tam and as far north as Bodega Bay, with stunning views of the San Francisco Bay and Pacific Coast. 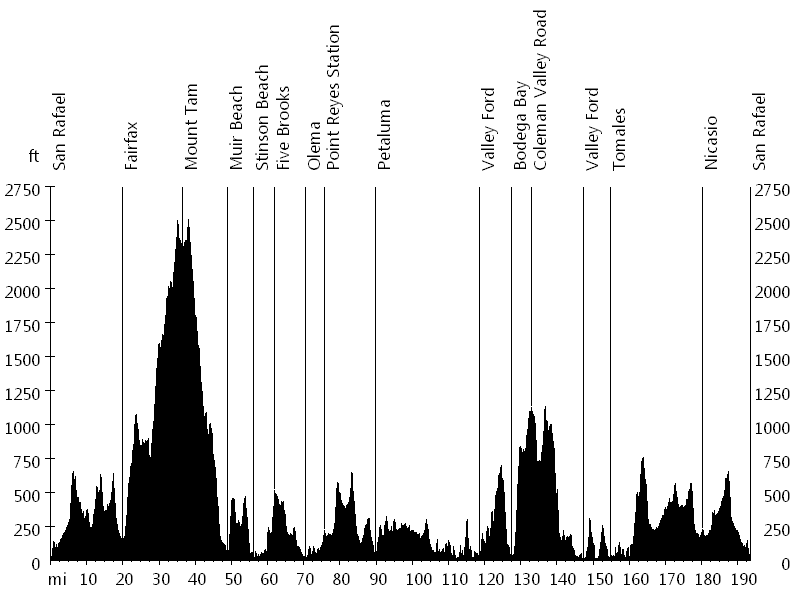 Different distances are available, including a double metric century and two centuries. 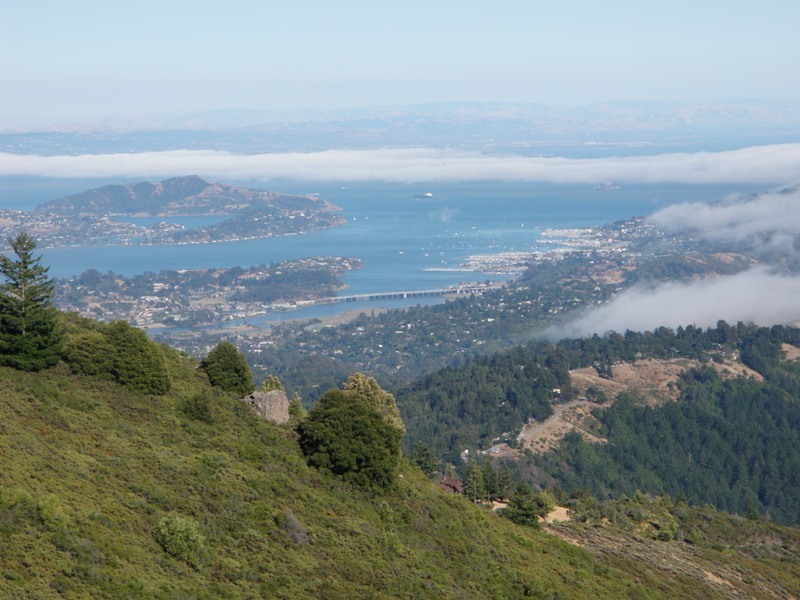 The ride starts in San Rafael and initially follows Lucas Valley Road, Nicasio Valley Road, and Sir Francis Drake Boulevard, which leads into Fairfax. The ascent to the East Peak of Mt. Tam starts via Bolinas Fairfax Road, passing Alpine Lake, and continues on Ridgecrest Boulevard/East Ridgecrest Boulevard. 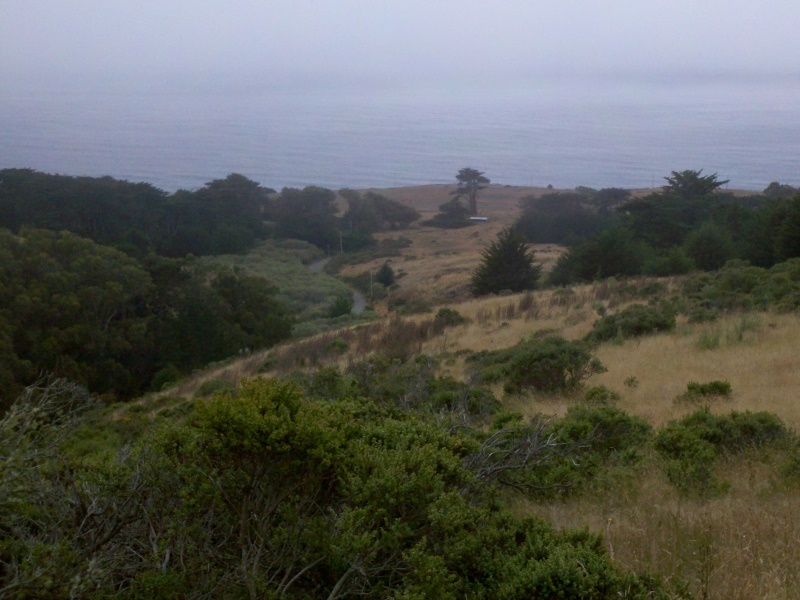 The descent follows Panoramic Highway and Muir Woods Road, which leads into Muir Beach. From here the route heads north on Highway 1, passing through Stinson Beach, Five Brooks, Olema, and Point Reyes Station. 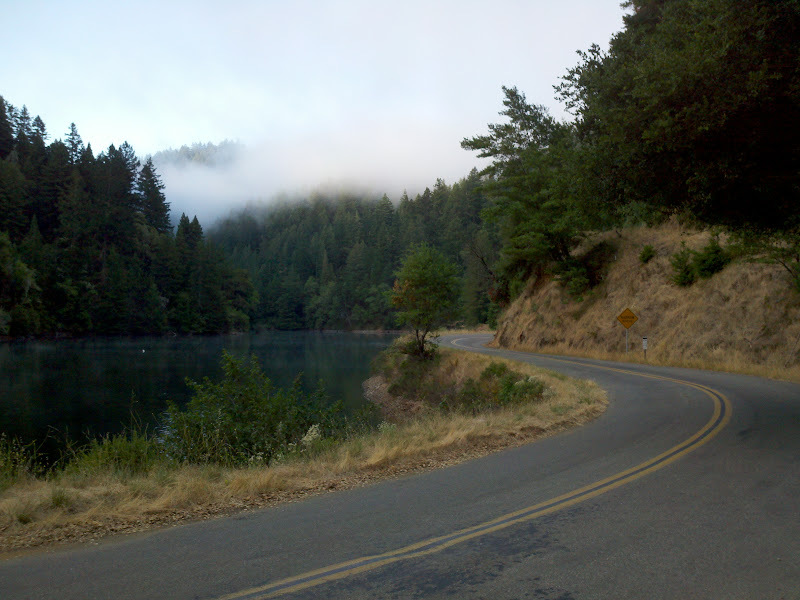 Next, the ride leads inland to Petaluma, passing Nicasio Reservoir. After Petaluma, the route continues towards Valley Ford and back to the coast in Bodega Bay, climbing scenic Bay Hill Road. Coleman Valley Road, also known as "the wall", leads over the coastal range and through redwoods, and Joy Road loops back to Valley Ford. From here the route heads south to Tomales, where it follows Highway 1 along Tomales Bay. Marshal Petaluma Road leads to Point Reyes Petaluma Road, which leads to Nicasio Valley Road, passing Nicasio Reservoir and Nicasio. The final section follows Lucas Valley Road in reverse direction, back to San Rafael. I picked up Lisa from UC Berkeley summer school for the weekend, and she came along to volunteer at the ride. We met up with Alex R. from Chico, and Alex and I rode together from start to finish. Everybody had a great time.